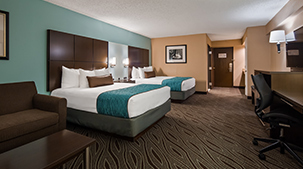 For anyone looking to explore all the exciting Memphis, TN attractions, the Best Western Galleria Inn and Suites—located just 25 minutes outside downtown Memphis—is a great place to stay. We also have our fair share of attractions right here at our doorstep including world-class shops and restaurants. We’re the perfect hotel for food lovers! 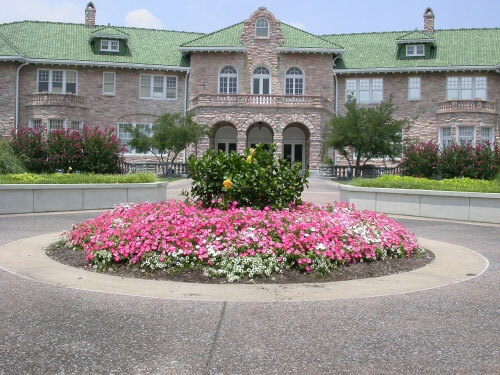 Our Best Western Galleria Inn and Suites is within easy walking distance of dozens of restaurants—everything from upscale dining to fast food to world famous Memphis-style BBQ! Here’s a handy list of some of the nearby restaurants, in order of proximity to our hotel. 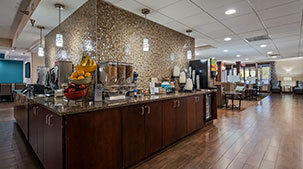 The Best Western Galleria Inn and Suites is located just a few blocks from Wolfchase Galleria Mall, a 1.2 million sq. ft. shopping Mecca featuring 130 stores including Dillard’s, JC Penney, Sears and Macy’s. The mall is part of the larger shopping district that surrounds our hotel, so you won’t have to wander far to shop-til-you-drop at places like Bed Bath & Beyond, Pier One Imports, Old Navy, Lifeway Christian Store, Wal-Mart, Sam’s Club and more. 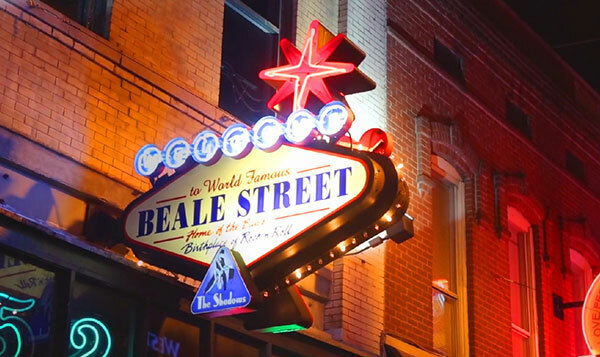 Soak up the history and culture of Memphis at these essential stops. And be that your camera has a full charge before you embark, because—believe us—you’ll be using it a lot! 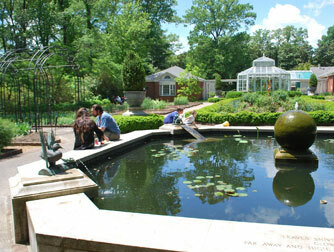 An extensive display of fine art, decorative art and magnificent gardens fills this cultural museum. 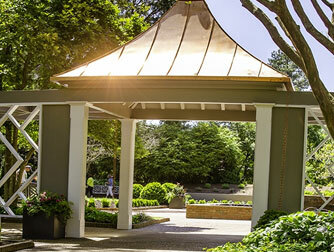 With over 2000 paintings, art objects and sculptures, the Dixon sparks the creative spirit in all who visit. 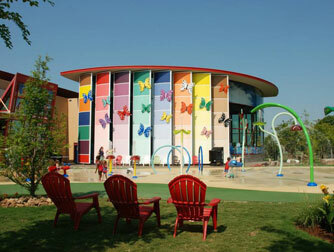 See your children's faces light up with joy as they explore all the possibilities at this dynamic museum. 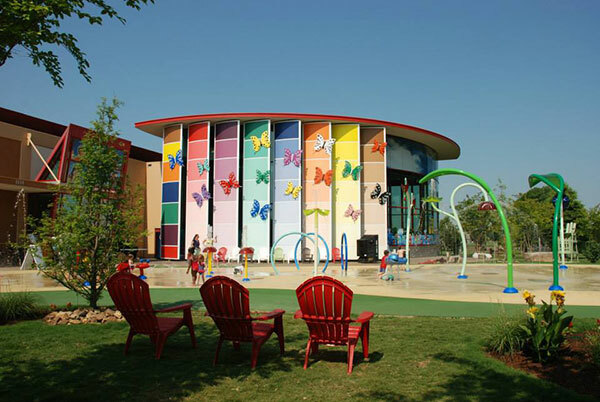 Your little ones will have wonderful lasting memories as they learn through interactive exhibits and programs. This is Tennessee's most visited museum. 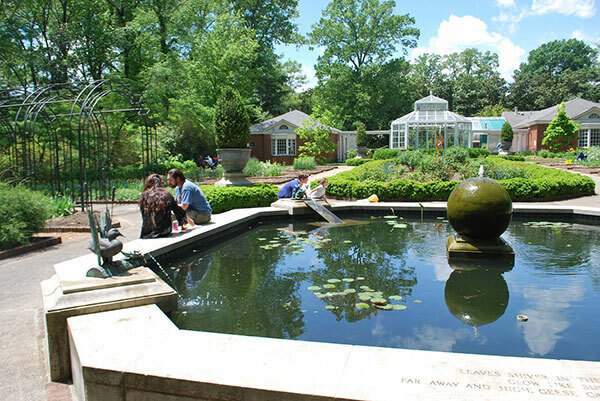 Explore and learn about the remarkable history of the Mid-South. There is a replica of the first Piggly Wiggly grocery store as well as numerous other exhibits for your education and enjoyment. 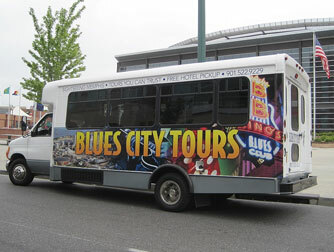 Let the experienced guides at Blues City Tours be your ambassadors to the Memphis! 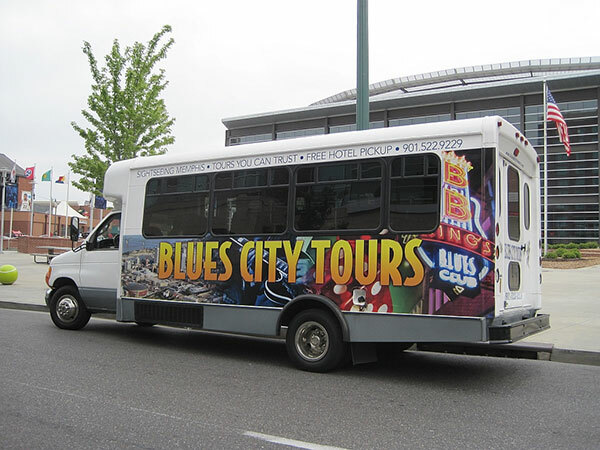 Recipients of several awards for the quality of their tours, Blues City offers a variety of tour packages including hop-on/hop-off tours that let you explore the city at your own pace. 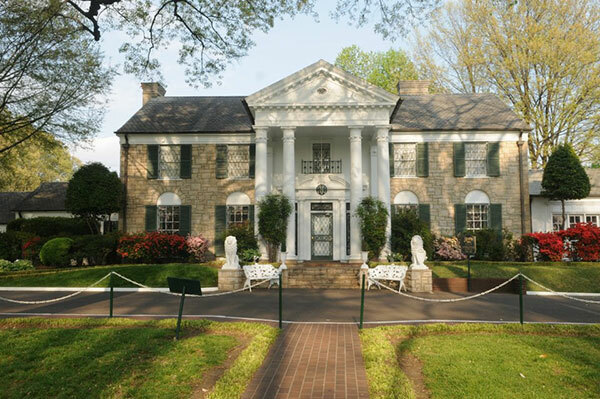 Graceland is the home of the King himself—Elvis Presley! 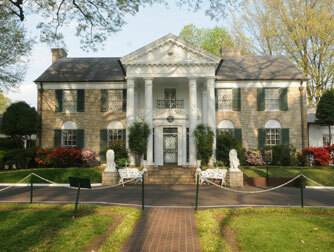 It is the second most visited house in the U.S. and a ‘must-see’ for any Elvis fan, music lover, or cultural aficionado. 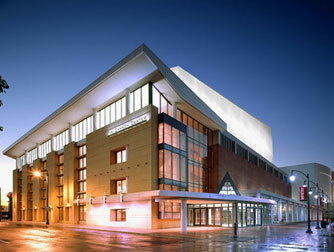 Declared the 'Home of the Blues', this lively strip forms the heart of the Memphis entertainment district. Day and night, the sounds of live blues, soul, rock, jazz and gospel spill out from the clubs and churches, igniting the souls of all who walk this historic and dynamic street. 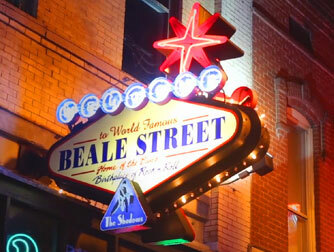 Beale Street has an endless number of clubs, theatres, shops and restaurants to discover. 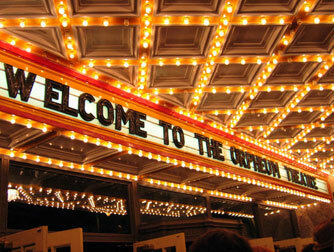 With 80 years of extraordinary performances, the Orpheum has become the "South's finest theatre". 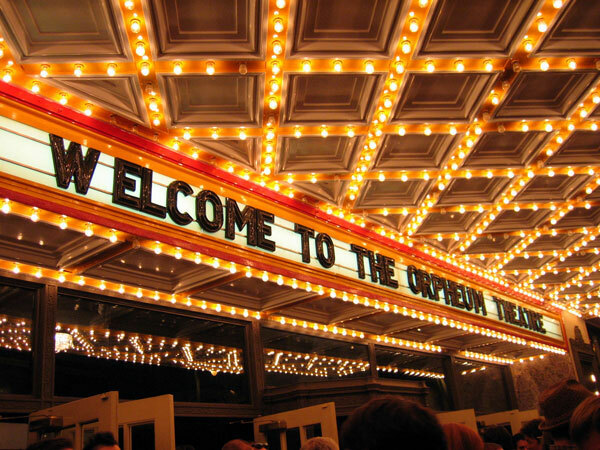 Be emotionally moved by a Broadway show, or pleasantly entertained by some unforgettable performers such as Tony Bennett and Jerry Seinfeld. 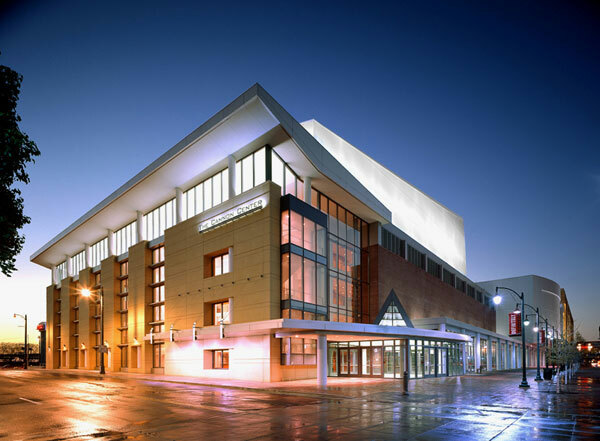 A key attraction in downtown Memphis, the Cook Convention Center has 300,000 square feet of space specific for Trade Shows, the Performing Arts and Conventions. 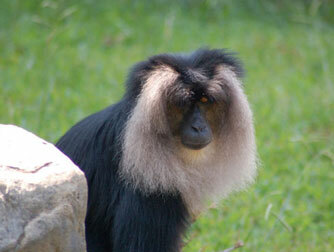 Come see the giant pandas from China or the popular polar bears and penguins. 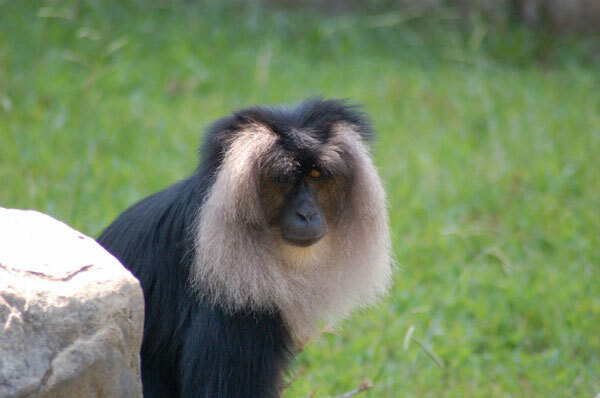 With over 3000 animals, rides and daily animal shows, it's the perfect outing for the whole family to enjoy. Plan to stay a while because once you are surrounded by the vast assortment of horticulture you simply won't want to leave. 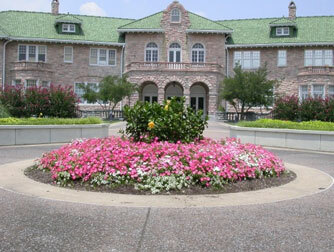 With over 96 acres that divide into 20 formal gardens, this is a beautiful place to experience. Like any great American city, Memphis takes its sports seriously. 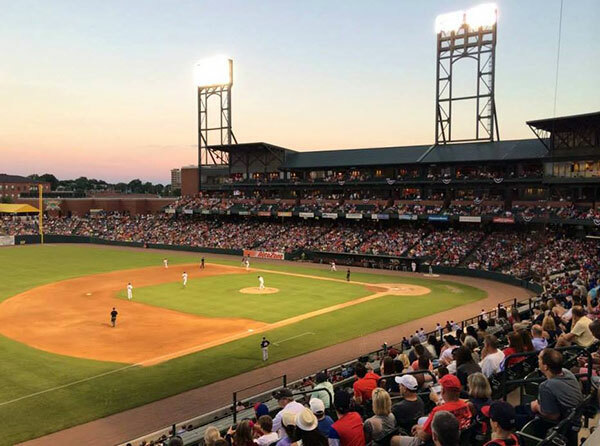 Be a part of all the excitement, and cheer on the hometown heroes at these Memphis sporting venues. 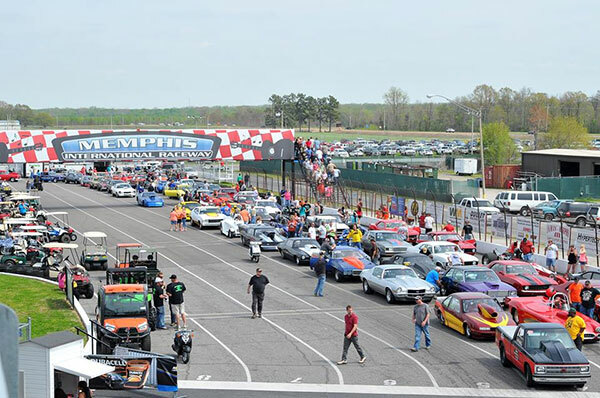 Formerly known as Memphis Motorsports Park, this extensive racing facility features multi-track auto-racing at its best! 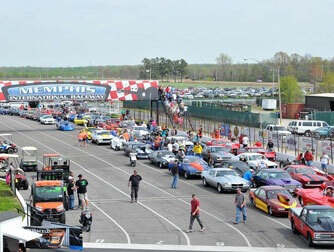 Experience a NASCAR race or any of the variety of events such as the Busch or Craftsman truck races. The MIR is located 20 miles from our Hotel. 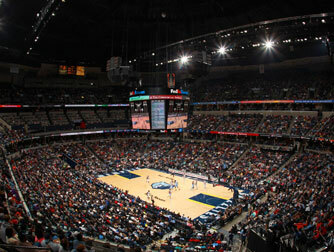 Come and get caught up in all the action as you watch the Memphis Grizzlies contend for NBA glory. 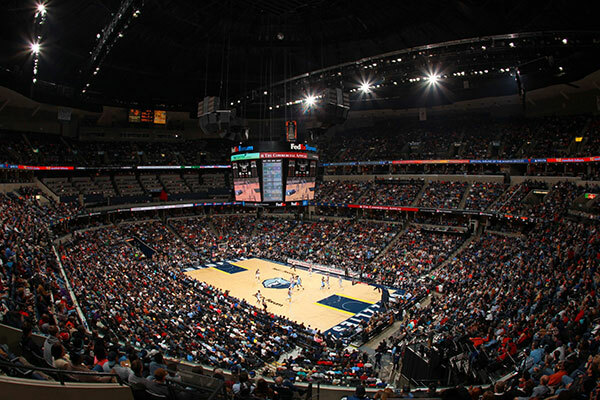 You can also catch basketball games from the always-exciting University of Memphis Tigers at FedEx Forum. 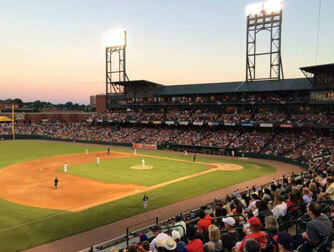 Home the AAA Memphis Redbirds baseball team (affiliate of the St. Louis Cardinals of the MLB), AutoZone park is a great place to catch a ball game—in fact it was named Minor League Ballpark of the Year by Baseball America Magazine.